As technology evolved over the last century, with it came the rise of innovative solutions in health care and the usage of it to better the process of patient care from record keeping to specific medical technologies. Now, patients are demanding more transparency than ever into decisions around their medical care. In fact, one in three individuals report to have tracked health care costs on their own with a computer, smartphone or other electronic means.1 An individual’s use of certain types of technology to interact with their health care provider, view their personal health information and track their health and wellness has grown significantly over the years. Today, we’ve reached a point in the technology timeline where providers can equip themselves and their practices with patient-demanded solutions that assist with decision support at the point of prescribing. 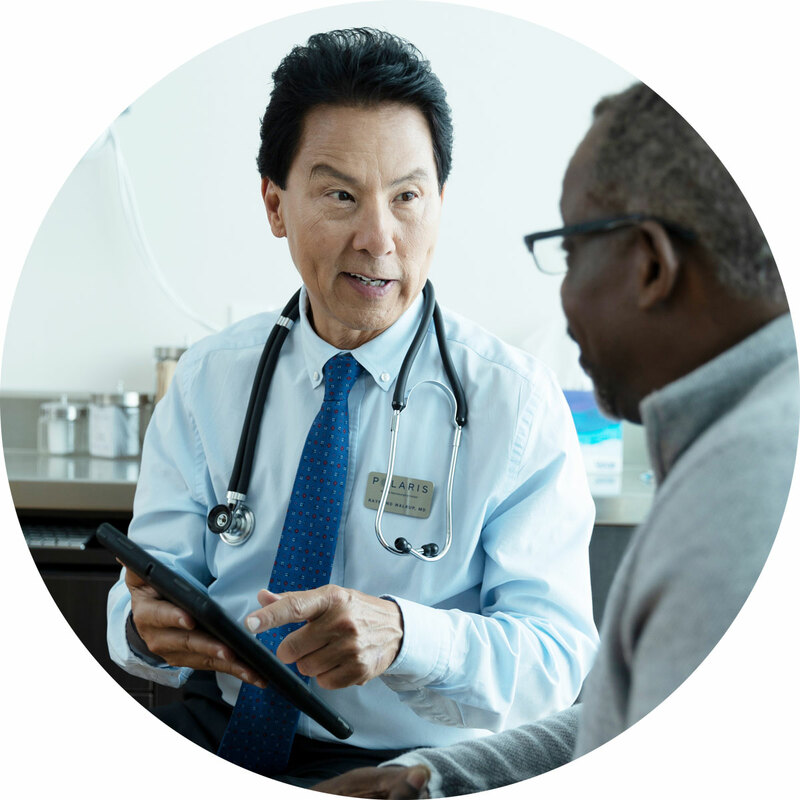 Solutions such as RxBenefit Clarity™ help patients get the medications they need by providing factors such as accurate co-pay and PA requirements. It was a winding road to get where we are today, and in this series we’ll take a high-level look at the evolving scope of technology in health care IT (HIT) — where it started and where it is now and how we got to innovative solutions (like RxBenefit Clarity) beginning with the introduction of electronic health record (EHR) systems and digital record keeping. 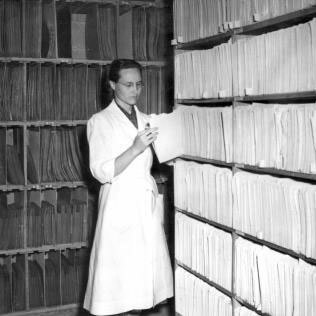 Still, all of these records were paper-based until the 1960s-1970s when computers reached a place where medical record-keeping, billing, etc. became more commonplace via technology over paper. As health care costs continued to rise in the early 1990s, both patients and health insurance companies began to call for better technology. When personal computers became more commonplace in business and hospital settings, network solutions began to develop due to the need to streamline all the growing data.5 Demand was created for health systems to capture and maintain clinical data electronically. The benefits of better coordination of care through health systems were realized at this point as well and quickly became the norm. Today, each touchpoint of a patient’s care journey can be hastened through technology and interoperability, beyond record-keeping. A variety of solutions exist, from handling the complex PA process with electronic prior authorization (ePA), to equipping providers with prescription decision support with real-time benefit check solutions (RTBC) such as RxBenefit Clarity. Through merging networks and interoperability, accessibility and adoptability of these technologies will only become easier. Today, each touchpoint of a patient’s care journey can be hastened through technology and interoperability, beyond record-keeping. Through merging networks and interoperability, accessibility and adoptability of these technologies will only become easier. If you’re interested in learning more about the importance of technological solutions, such as RTBC, from the perspective of providers and patients, visit the 2018 Real-Time Benefit Check National Adoption Scorecard , or stay tuned for our next article in this series where we focus on technology directly related to patient procedures and care, culminating in the rise of pharmacogenomics.